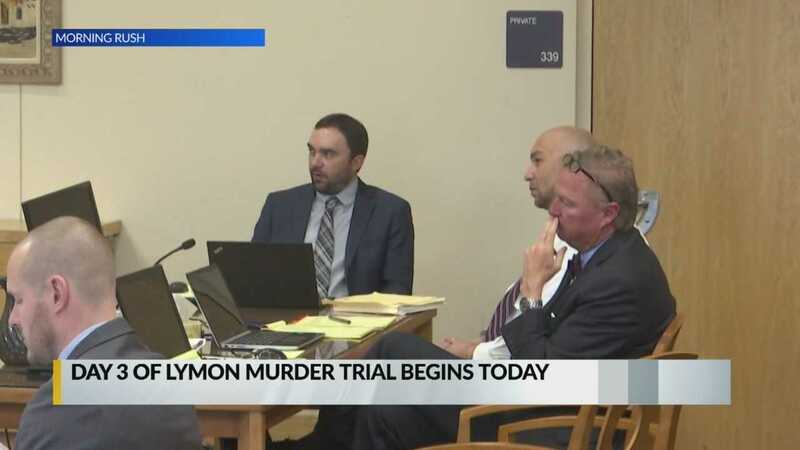 It's day three of the trial of accused cop killer Davon Lymon. In court Thursday, witnesses say they saw Lymon shoot and kill APD Officer Daniel Webster. A security guard testified to seeing the shooting and another says he didn't think Officer Webster was using excessive force when he pulled over Lymon.